If you recently received an email saying you are one of the heirs of a long distant relative who passed away in some part of the world, then you must know it’s too good to be true. 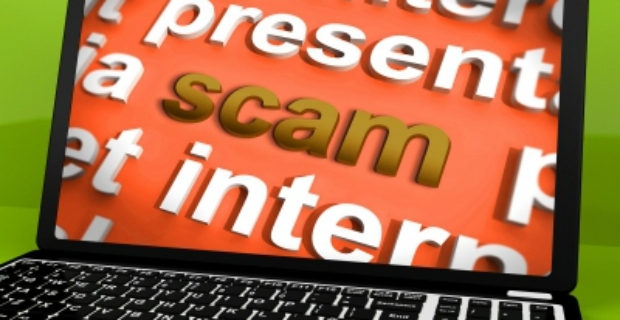 It probably is and this is just one of the 419 scams examples that you should know about. We tell you other types so you can tell when not to fall for them. You will receive an email saying that one of your friends was robbed whilst on a trip abroad. Everything was taken including passport, wallet, money, tickets and credit cards. Your alleged friend wants to ask for a loan, usually $1,000 that should be sent to the bank in the country or place where he/she is stranded. Because it is a close friend, you are thinking of sending money over to help him or her get home. Alas, your real friend is right at home and is even scheduled to eat with you for dinner. Another dubious scheme that proliferates is to help in transferring money where you are located. You will get a letter stating that a rich person with unused millions needs to use your bank account so money could be deposited. For your trouble, you will be compensated with money, usually 30% of the total of millions after your bank is used as a conduit. But, wait, this scam also involves you pay a certain sum of money for processing your compensation. 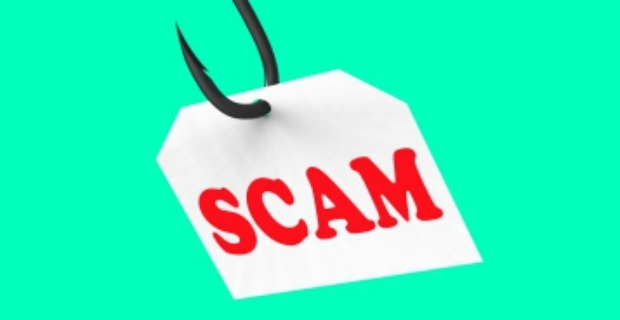 In effect, 419 scams examples are plenty and hoaxers are also getting more creative. However, history has it that this type of scamming people dates back to the 19th century. It is a common happening all over the world, but more so in certain regions such as the US, South Africa, Spain, the Netherlands and in African countries. 419 is actually the number of the article of the Nigerian Criminal Code that deals with fraud in general. The country was singled out as the centre of attention of all these scams because of highly absurd propositions in emails and even postal letters sent to potential victims.